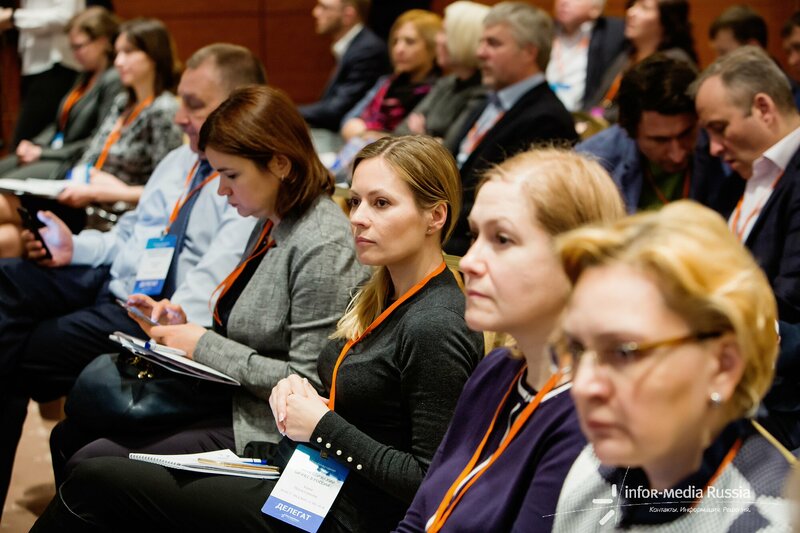 On February 20, XIII International Conference “Pharmaceutical Business in Russia – 2018” was held in Moscow. 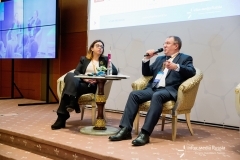 In the framework of the largest-scale industry event of the winter, among other issues of the conference the results of 2017 and potential development of the pharmaceutical market in 2018 were discussed. One of the key events of the conference was interview of the Director of the FSI “SID & GP “of the Ministry of Industry and Trade of the Russian Federation Vladislav Shestakov “NO SURPRISE. RESULTS OF GMP INSPECTIONS “. The interviewer was Valentina Buchneva, Head of the Representative Office of Bosnelek JSC, one of the first pharmaceutical manufacturers that have accomplished the Russian GMP inspection in 2017. As part of the interview, the main issues related to the results of GMP-inspections of foreign manufacturers, exchange of data on inspection and recognition of GMP-certificates within the EAEU countries, mutual integration, and accession to PIC / S were talked over.